Get the best sales and specials delivered to your inbox. 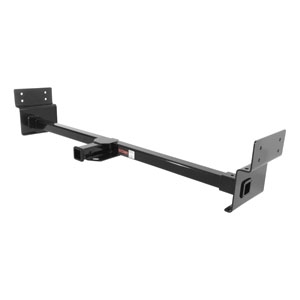 This innovative RV hitch adjusts to fit RV frames up to 72" wide. Simply slide the mounting plates to the correct spacing, bolt them in place to lock the spacing, drill the mounting holes in your RV frame, and bolt the hitch to your RV.